Many of us use Android devices but sometimes a situation occurs when our device is stolen or goes on missing. At that point of time if your device contains some important data or the data which you don’t want share with anyone else then your data becomes more important than the device. 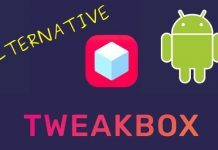 So, here we are going to share a method to Remotely Delete Data from Android Device. Read the full Post. The method to delete the data on Android Device is very simple. It almost works on any Android device. Just Follow these steps which might be very useful for you in the future. Step 1: First of all go to the Settings->Security on your Android device. 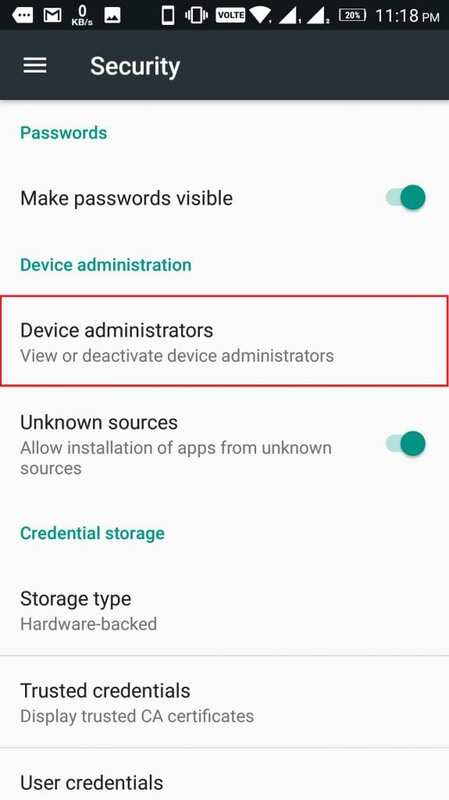 Then select Device administrators from the device administration list. Now pop-up will appear. Step 2: Now in Device administrators select the Find my device option. this will allow you to find your device. 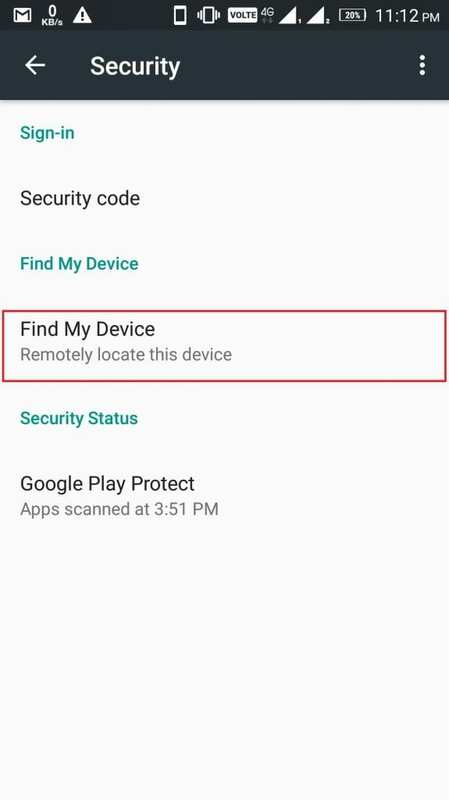 Simply means locate your device. You can see the same logo of Find my device on Google maps when your device gets located. Step 3: Now go to Settings->Google->Security there is an option of Find My Device. Select that option. 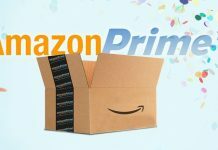 A pop-up will appear. Step 4: In Find my Device section make sure it is in ON mode. 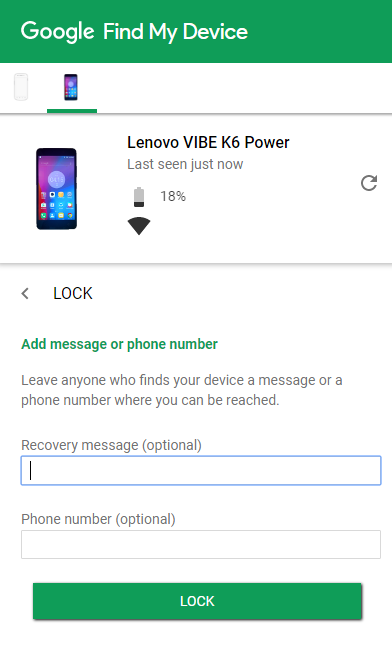 It will show the options below like Find My Device, Web, and Google(find my device). This gives access to Google for accessing your device. As you have to log in using the same account on Android Device Manager website that is on your device. 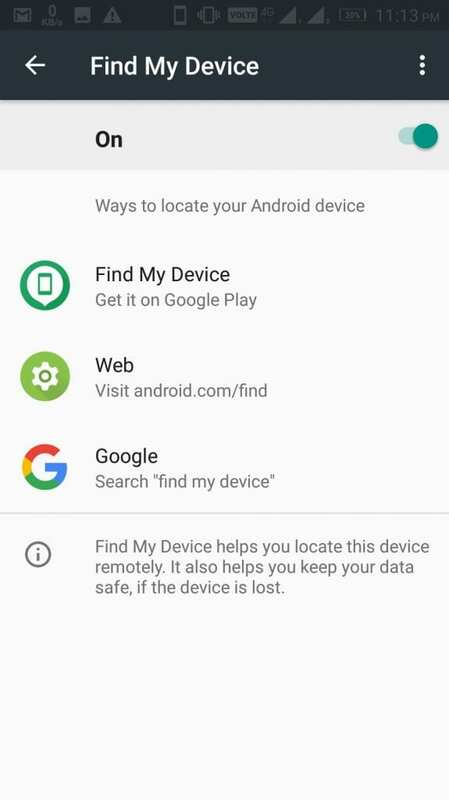 Step 5: Now go to Android Device Manager website and log in to your Google account and sync select the device that you want to sync from the list of devices associated with that Google account. 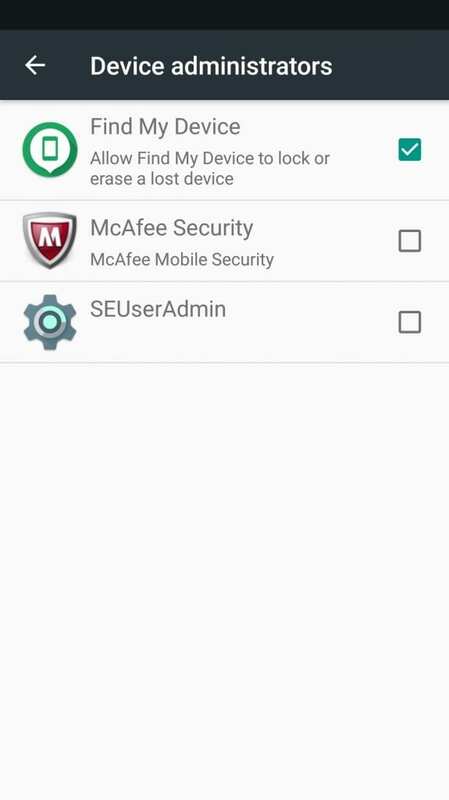 There you will see three options that are Ring, lock and erase the Android device. According to your requirement, you can do whatever required. For instance, if your device is lost select erase option. 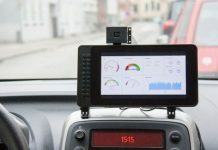 It will also show the location of your device on the Google Maps. Step 6: If you want to lock your device then simply Enter your Phone Number and click on Lock. If want to display some Message you can write some text in it. Your device gets locked and will display call the user option on your device. So this is all about How to Remotely Delete Data from Android Device if your device is lost. You can easily protect your data being stolen from an unauthorized user. The only problem is that in this method that your same Google account is in access on that device at that point of time. Otherwise, it won’t work for you. Hope you like this post. Do share to spread this method among more number of people. Do Comment if you face any problem following these steps or suggest any relevant Topic on which we can write an Article. Your Feedback is precious to us.